Do we Still Require Service Tax Registration After GST Implementation? Service Tax Registration in India is compulsory for all the service providers who have provided services of more than INR 9 lakhs in the previous year. However, after the implementation of GST in India on April 1, 2017, the tax regime in India has changed, leaving people confused. In this blog, we shall discuss what service tax registration is and do we require service tax number after GST implementation. 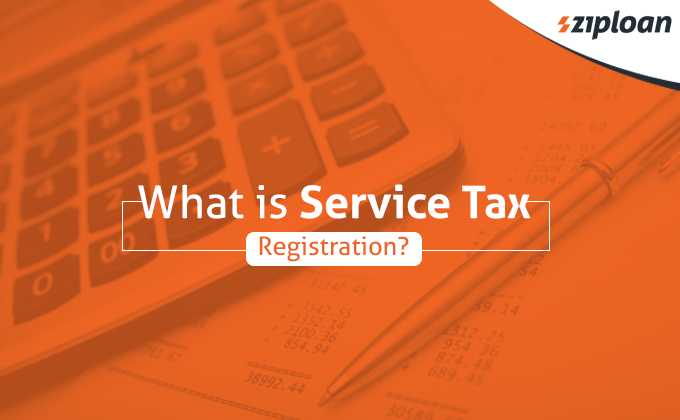 What is Service Tax Registration? 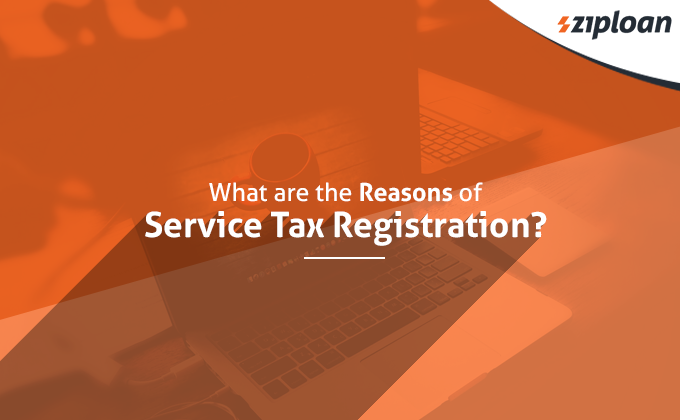 What are the Reasons for Service Tax Registration Online? Also Read: GST Return: How To File GST Return Online ? Service Tax Registration is a type of tax registration only for the service providing businesses in India. The service tax registration number is required while paying the taxes for the taxable services offered by him. Notably, the service provider recovers the tax from the recipients of the services. The service tax slab is 12.3%. This includes Education Cess of 2% and Secondary and Higher Education Cess of 1%. The registration for service tax is required for every service provider who had provided services of value INR 9 lakhs in the previous year. This service tax number is required while depositing service tax, filing service tax returns, and identification of the assessee. Upon failing to obtain the registration, the service provider would penalty as per the Section 77 of the Finance Act, 1994. Also Read: What Are The Documents Required For GST Registration In India? Small-scale Service Providers: Service providers providing services of less than INR 10 lakhs in a year are exempted from obtaining the registration for service tax. Service Tax Payments: The service tax payments must be made quarterly (in case of Partnership Firms and Proprietary Firms) and monthly (in case of Companies, Societies, Trusts, etc.). No Service Tax on Exports: There is no service tax on the services exported from India. And so, the exporters of services are not required to pay service tax. Service Tax Return Filing: The service tax return must be filed twice in a year – 25th October (for the half year ending on 30th September) and 25th April (for half year on March 31st). After the GST implementation in India, the CBEC has withdrawn then service tax registration. 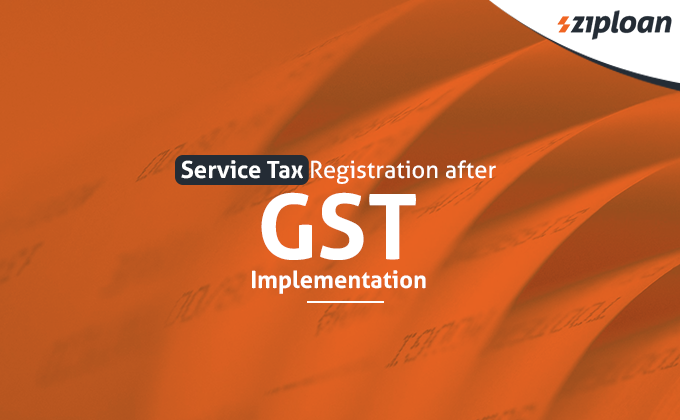 The service providers have to register under the Good and Service Tax (GST). 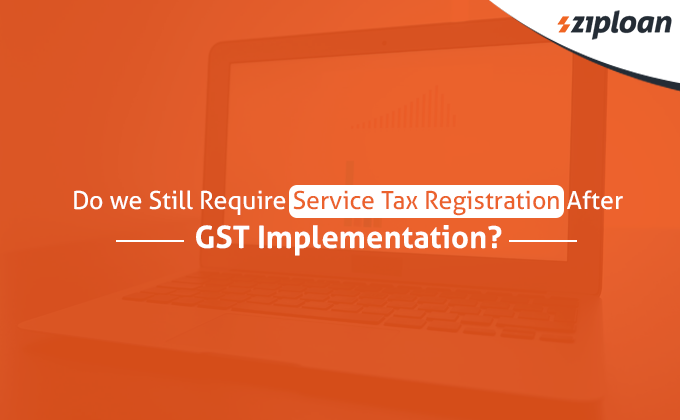 Any service provider who has an annual turnover of more than INR 20 lakhs (and INR 10 lakhs in the Special Category States) have to register for GST. From Whom To Obtain A Collateral Free Loan For Online Sellers? Why Business Loans Without Collateral Are Best For Small Business? How to Calculate Capital Gain Tax In India?